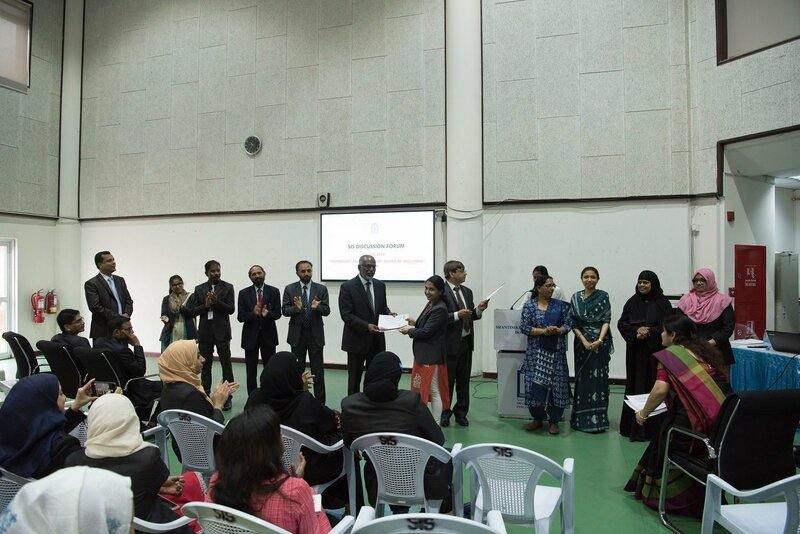 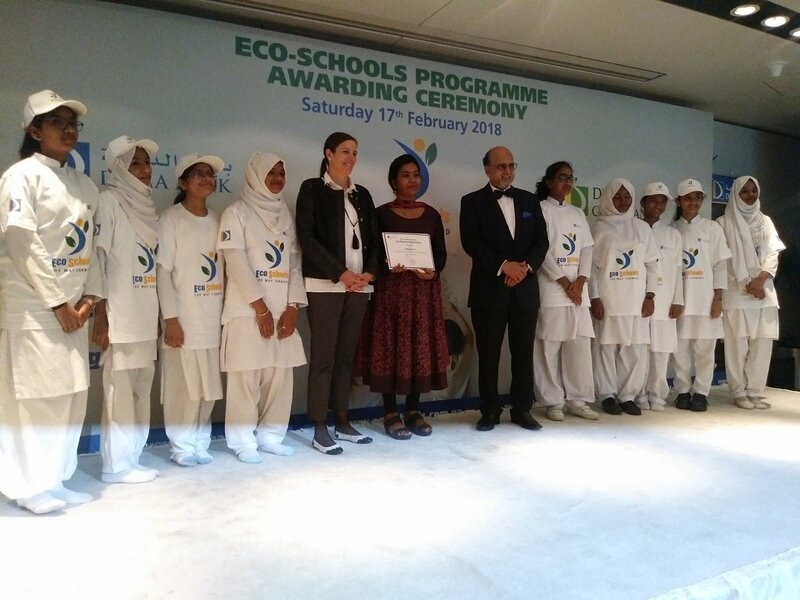 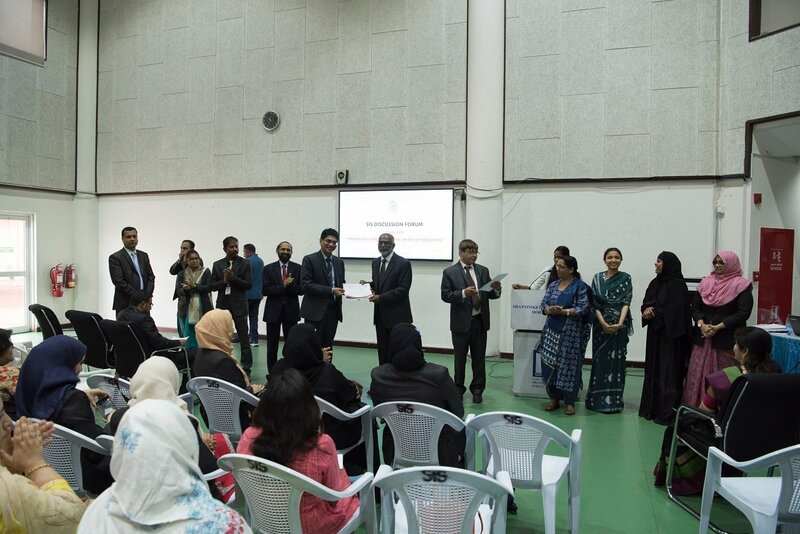 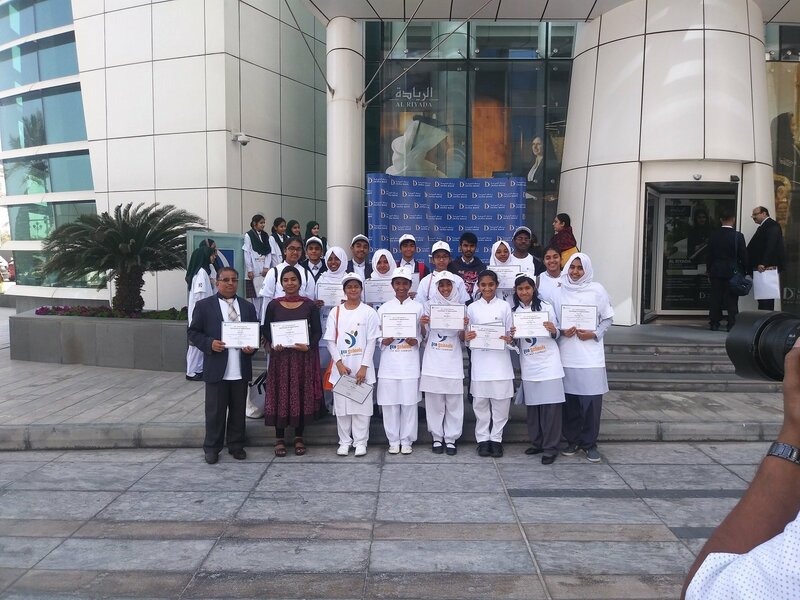 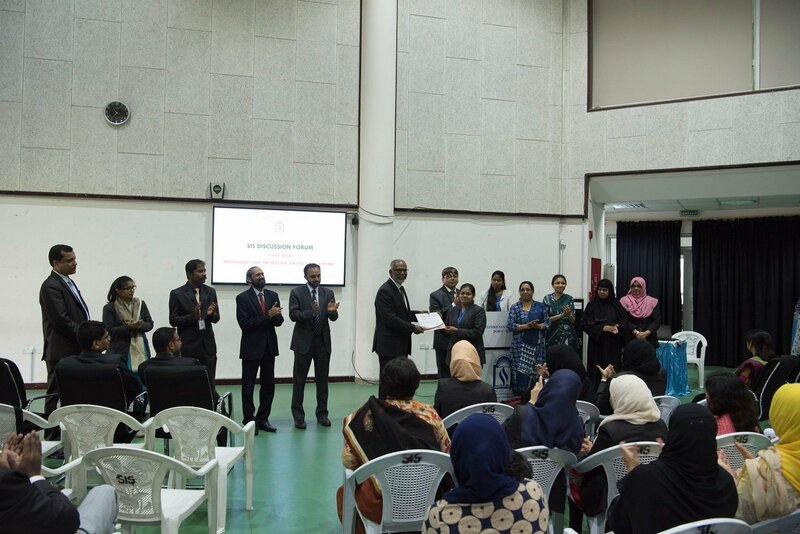 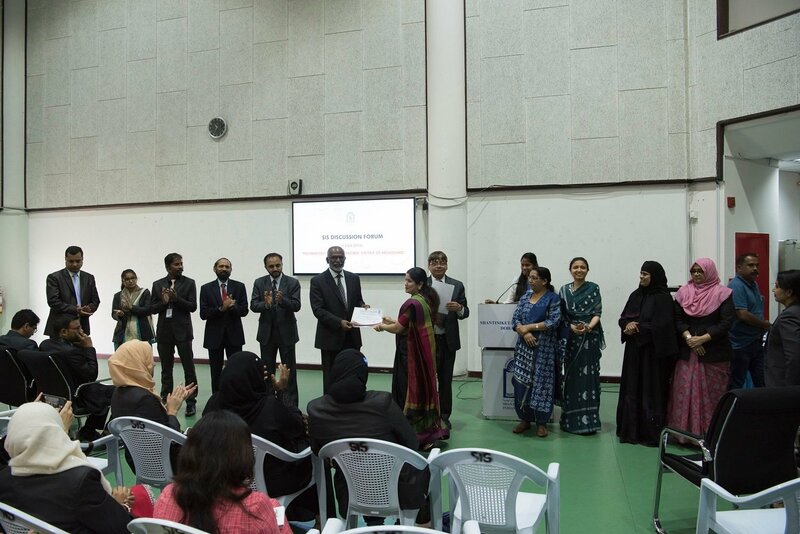 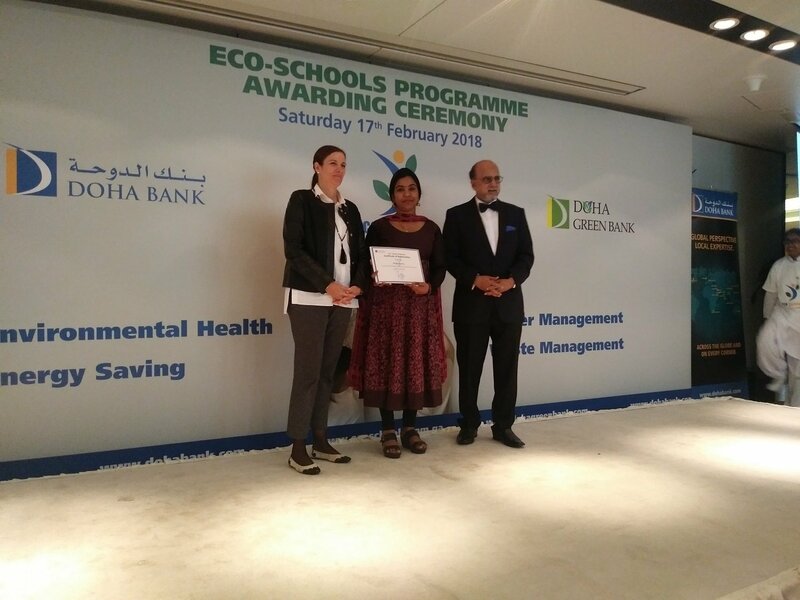 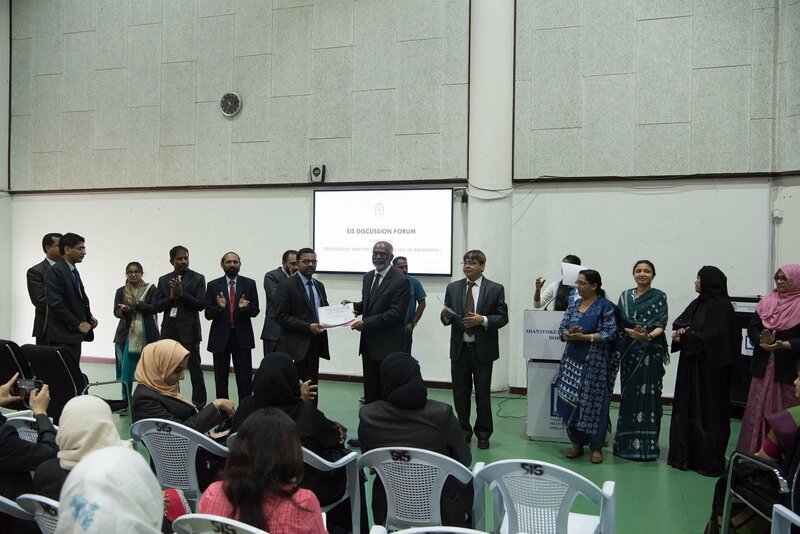 Shantiniketan Indian School was awarded for its Water Conservation – AC Water for Plants Project in the Eco-School Programs Award initiated by Doha Bank. 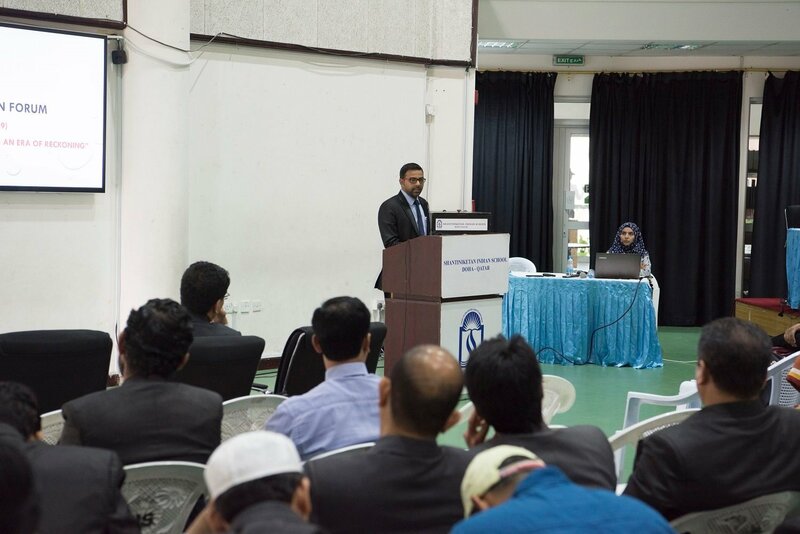 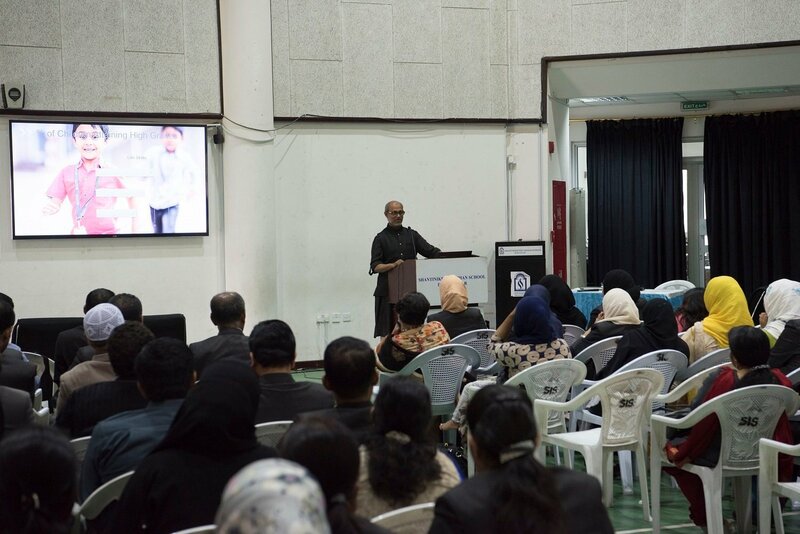 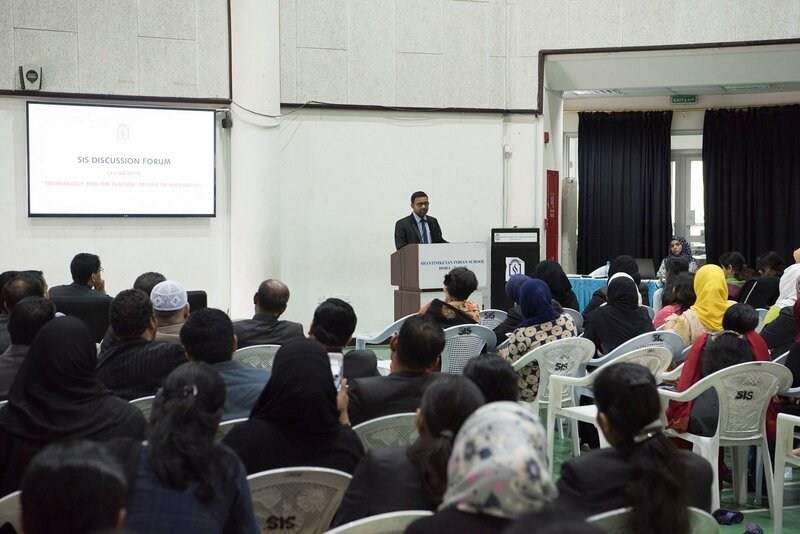 Dr . R. Seetharaman. 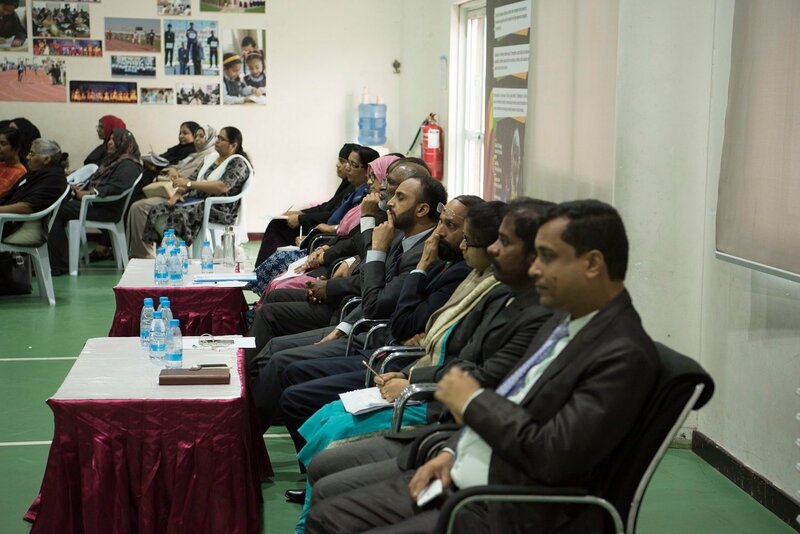 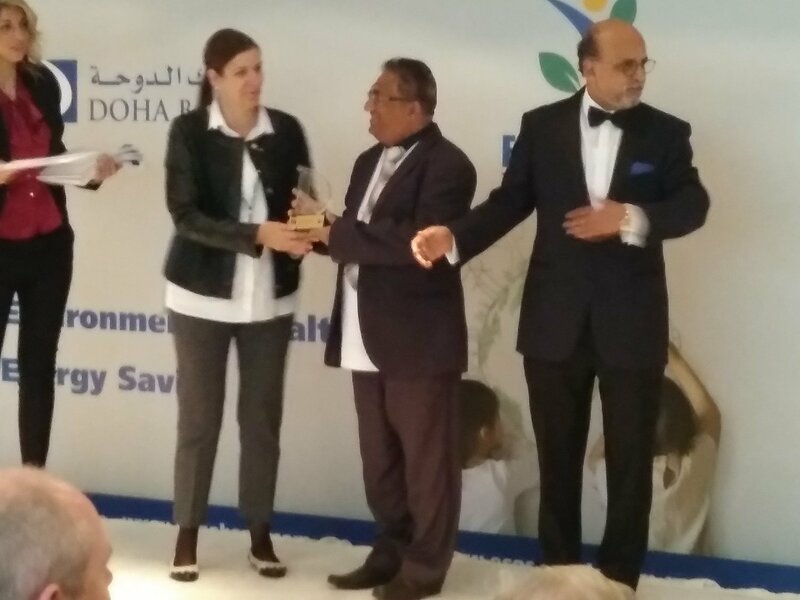 CEO of Doha bank and Dr Anna Paolini, Director- UNESCO Representative in the Arab state of Gulf were present on the occasion. 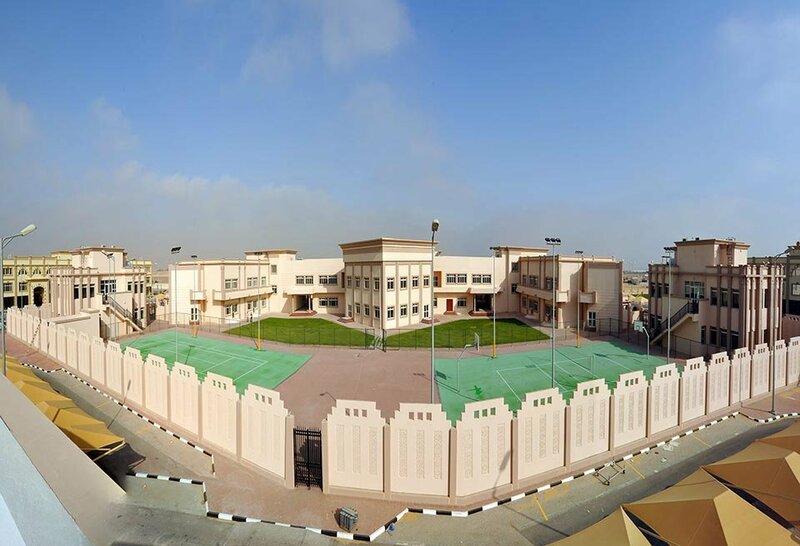 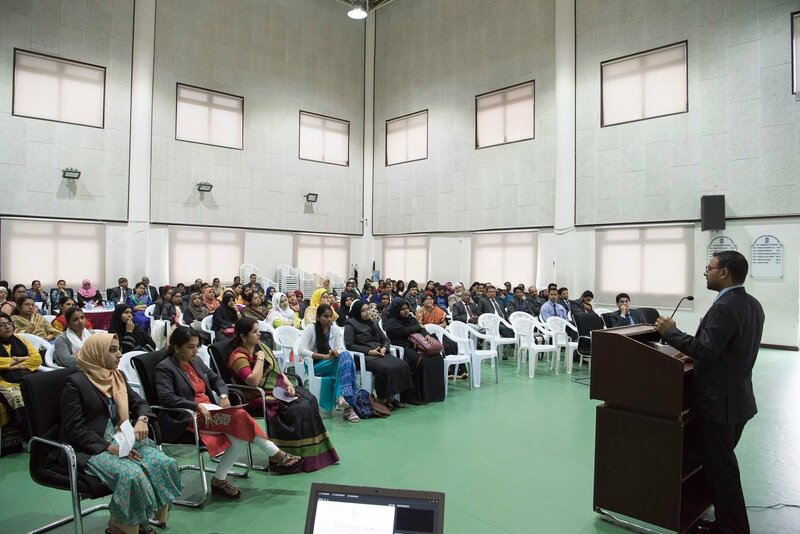 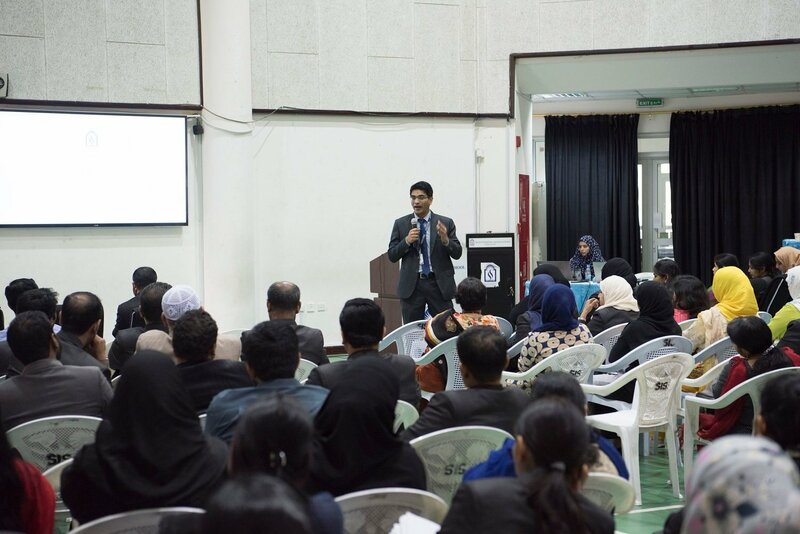 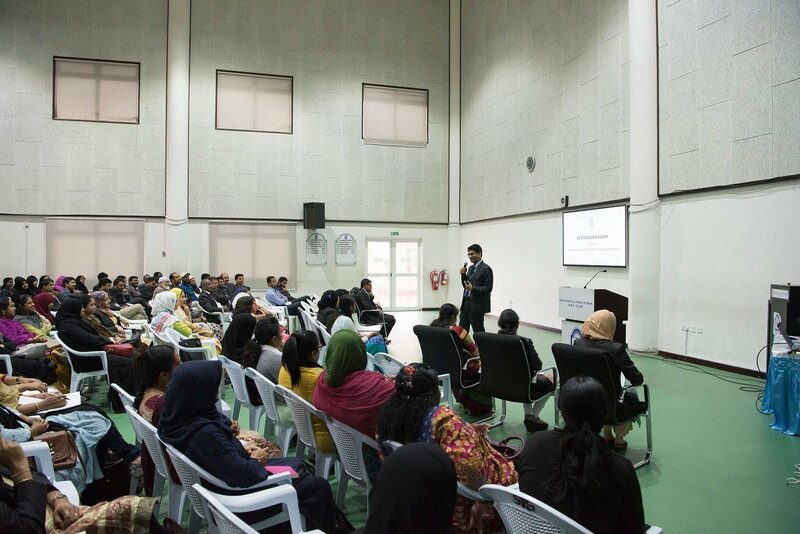 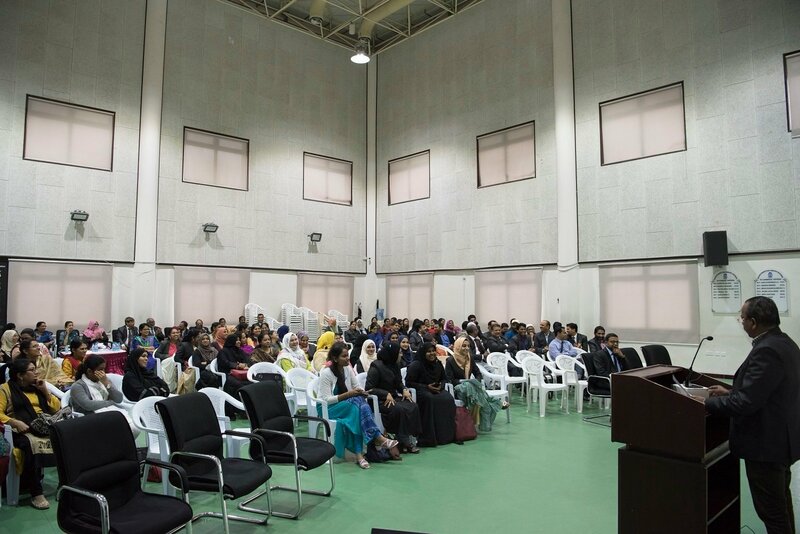 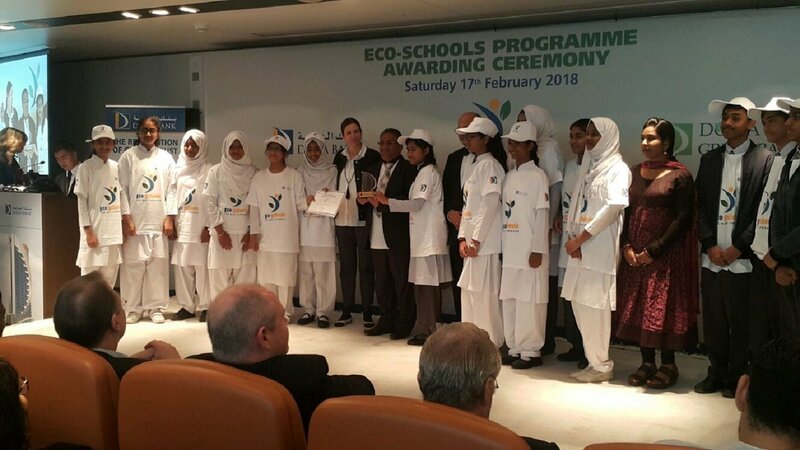 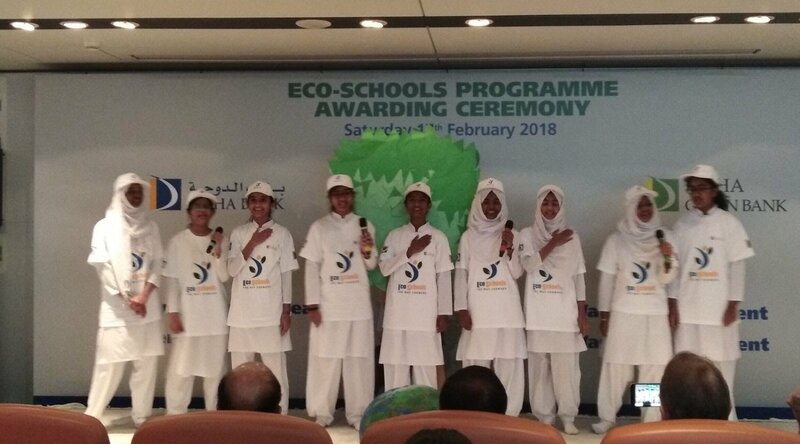 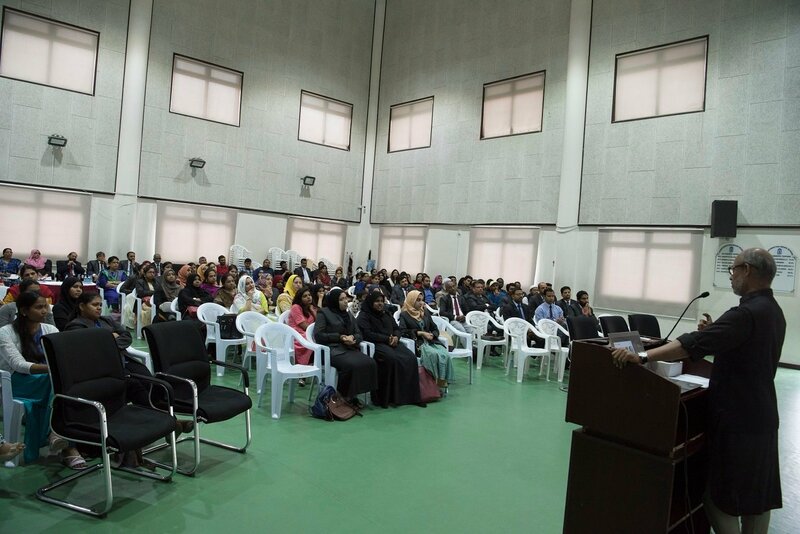 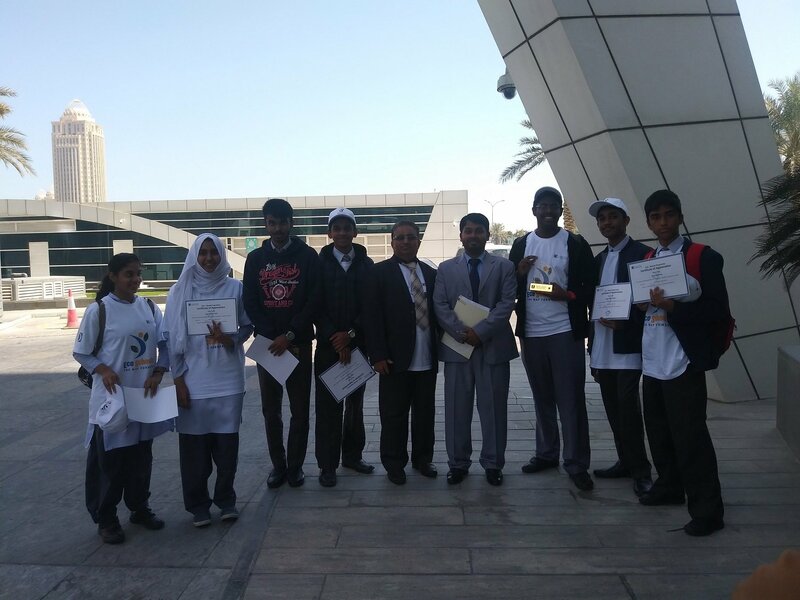 11 schools in Doha received the awards for Eco-School Programme. 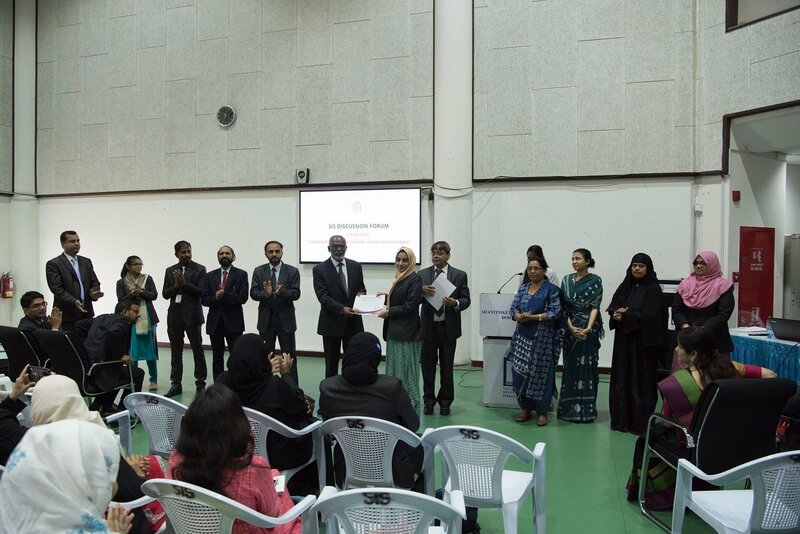 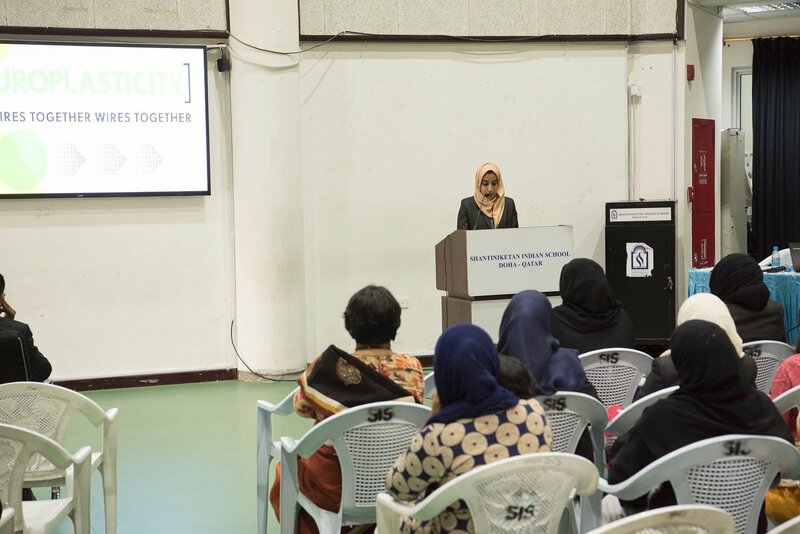 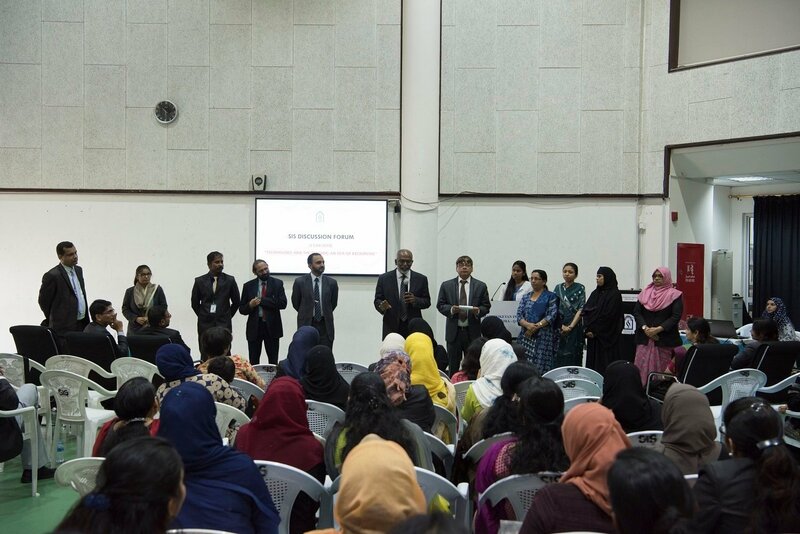 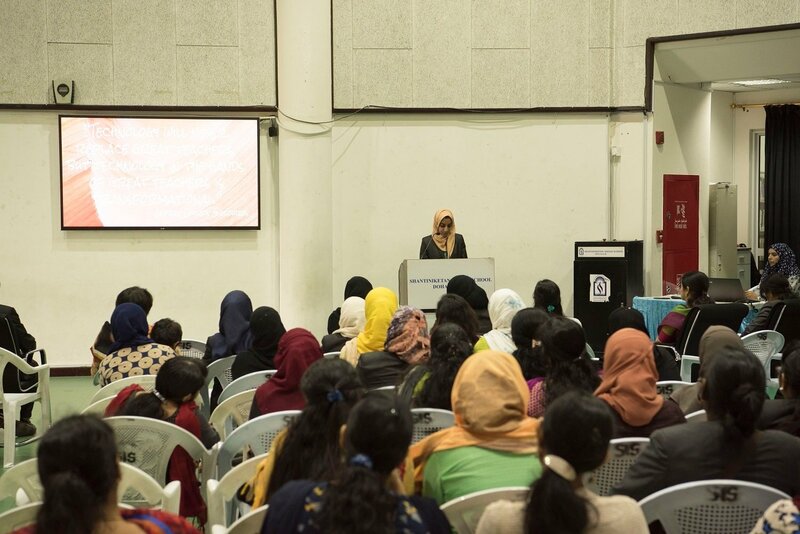 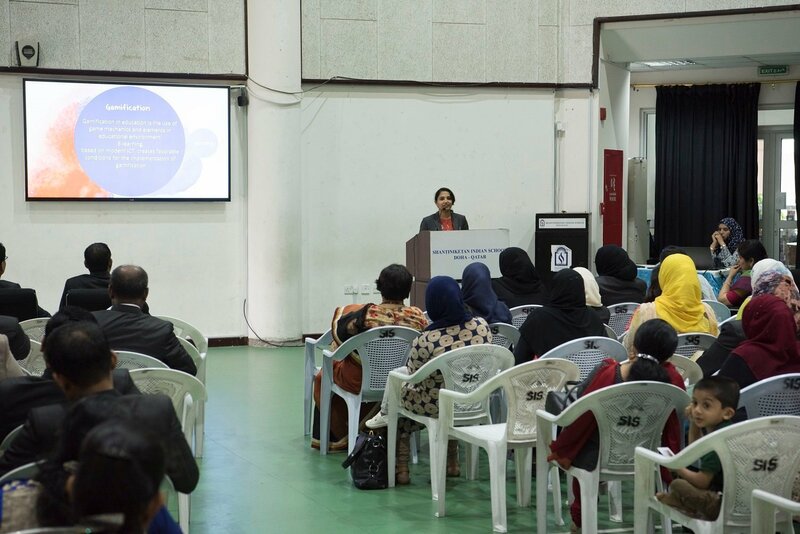 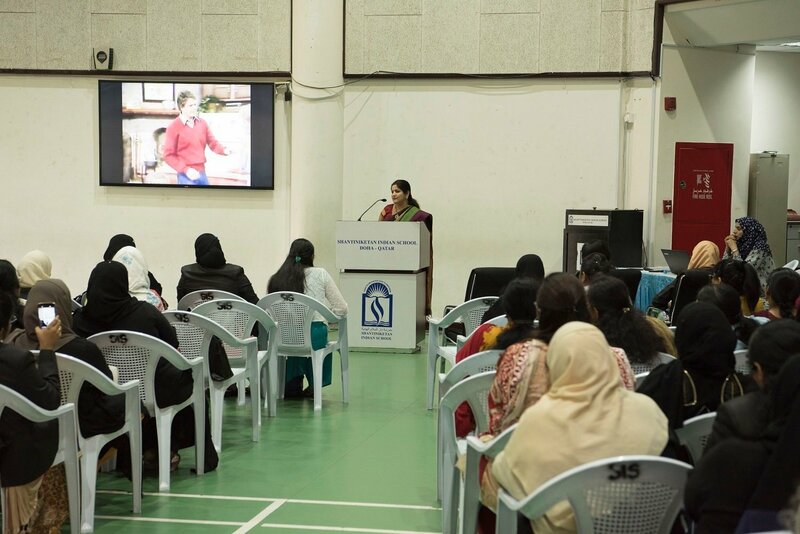 The Choir group of SIS, trained by Mrs. Rachna, presented a song during the function ceremony. 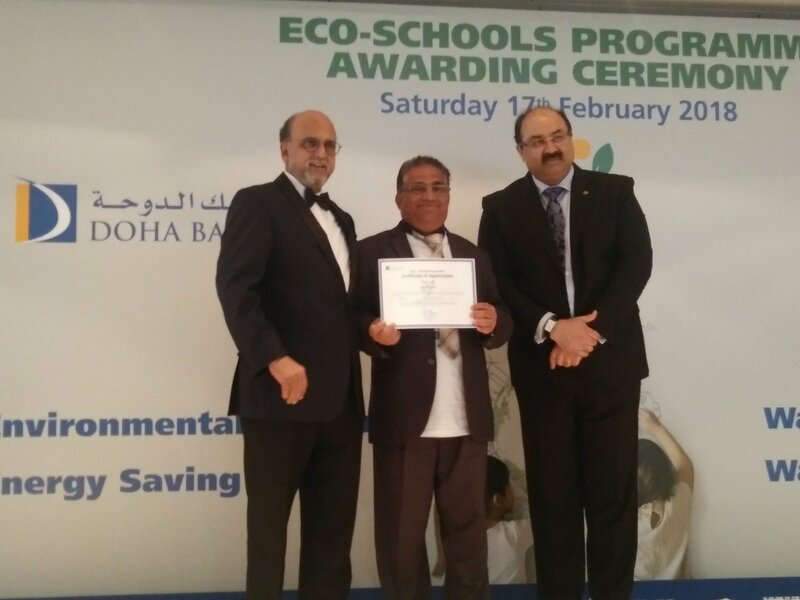 SIS family congratulated Mr. Adam Shaikh, the Eco-Club Coordinator, for initiating the award winning initiative in school.